Pirate Latitudes is taut genre novel written by one of the modern masters of suspense, Michael Crichton. Intense and inventive, the action and drama never fail to entertain in a story laden with clever ideas in plotting and execution while widely diverse, fascinating characters populate the novel. 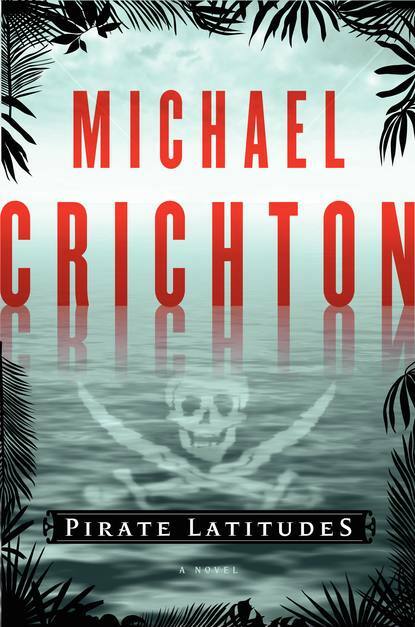 Crichton fulfills and defies every pirate cliché by making them his own, transforming each element into something unique and poignant and exploring to its logical, if not surprising, conclusion. Unfortunately, Pirate Latitudes once again exhibits Crichton’s two major weaknesses: (1) his talent for gullibly accepting stereotypes (valid or not) based on his research, and (2) failing to provide any greater depth or meaning beyond the story itself, which is where the limit of the story’s impact can be felt most. A thrilling ride for Crichton and pirate lovers; a guilty pleasure for lit-heads. Among the great works of literature by Jules Verne are such classics as Twenty Thousand Leagues Under the Sea, A Journey to the Center of the Earth, Around the World in Eighty Days and The Mysterious Island. 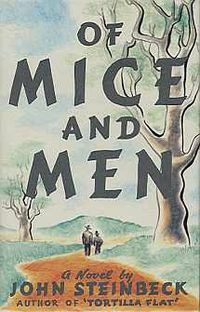 What you will not find nested among those works is a novel called Eight Hundred Leagues on the Amazon (La Jangada is the original title)—and for good reason. One wouldn’t be so surprised at the quality (or lack thereof) of the novel had it been Jules Verne’s first attempt at the craft, but it mystifyingly appears at the very heart of his career alongside the greats. Despite pretense of adventure, 800 Leagues is for all intents and purposes a family melodrama with only trace amounts of “adventure.” The novel is a dull read and hardly believable. Sorely lack in conflict, the text is often insultingly redundant, the author reiterating known facts in such a fashion that the reader can’t help but feel like he is trying to fill space in a balloon filled with hot hair. This effectively reduces the pacing of the novel to that of a dying snail. The linear, predictable story submarines the uneventful plot with rare exception. Any changes in the story occur entirely by means of deus ex machinae, which leaves the hands of the characters out of events almost entirely, save one or two instances, scuttling their raison d’être. 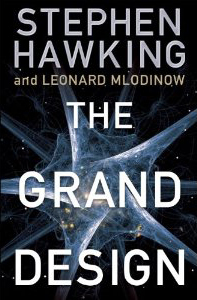 Overshadowing the weak dramatic impact of the book is the fact that it reads like a pedantic love letter to the Amazon River, like a wan excuse to wax poetic about this illustrious body of moving water. Although informative, it reduces the novel’s literary value to a mere historical survey of Amazonian river tribes who would cease to exist a century later. 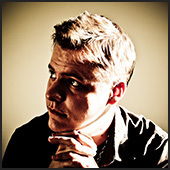 The characters in the novel tend to be shallow in depth and over dramatic. The antagonist is the most interesting and compelling of the cast. Unfortunately, his presence is minimal. Despite some interesting tangents concerning facts about the Amazon River and a few florid descriptions, the novel is thin, flat, artificially contrived and obvious. 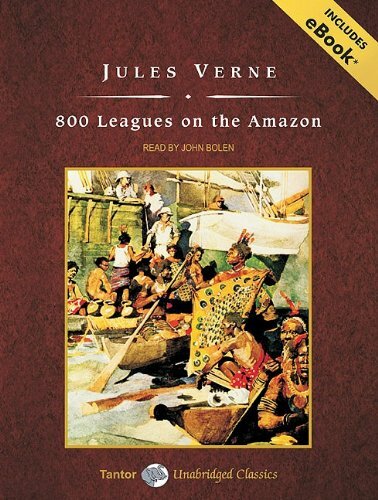 A caution to all who tread here: Eight Hundred Leagues on the Amazon is Jules Verne’s worst. Despite a 5-star rating (from 2 reviews) on Amazon.com at the time of this writing, place this novel on your list of “books to avoid at all costs.” Feel free to sample the free Kindle book (if you dare). In this episode of shameless self-promotion, I want to bring to your attention my two main blogs: Minimalist Reviews and Story Science. I’m trying to push some traffic to my blogs so please have a click and see what they are all about. Minimalist Reviews is a film and book review blog which discusses the storytelling techniques of each work in minimalist fashion. No 10-page reviews here. Story Science is a consultation service (run by me) whose blog portion delivers unique articles on the craft of storytelling as well as twice monthly writing exercises.